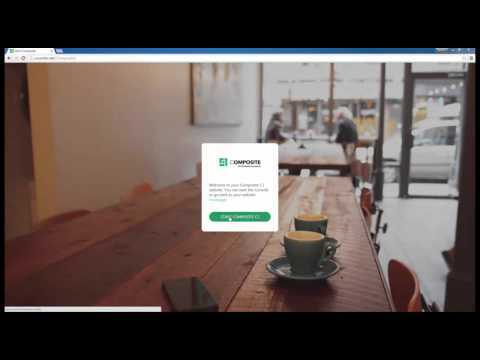 Watch how you log in to the CMS Console where you manage your content. 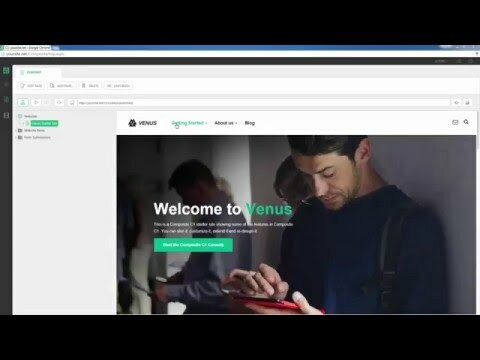 Watch how you can browse to the pages you wish to edit. 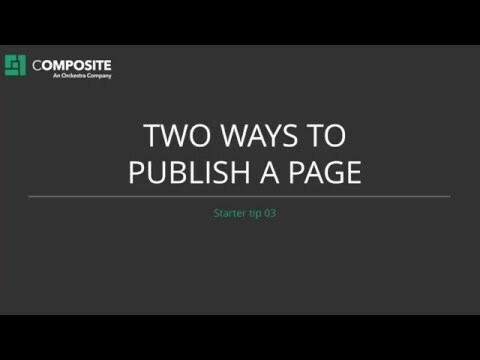 Watch how you can publish your page changes and make them available for visitors on your website. 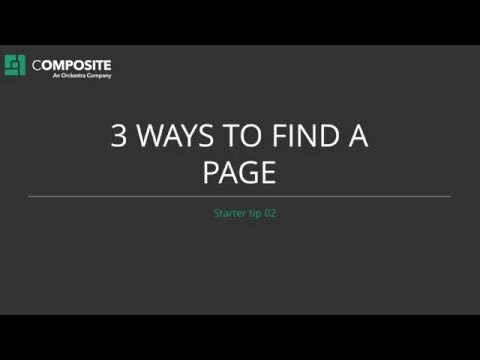 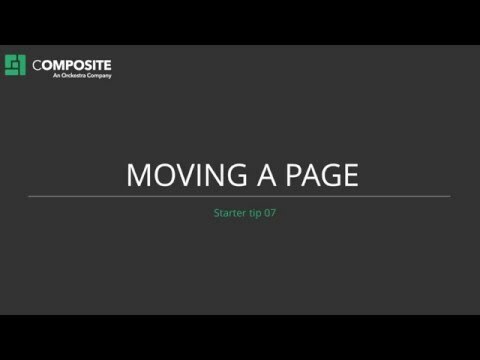 Watch how you can add a new page to your website. 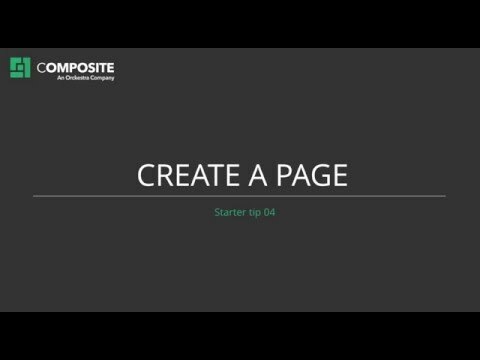 Watch how you can remove a page from the public website, without deleting it. 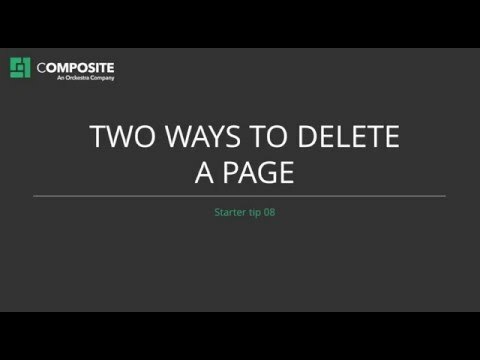 Watch how you permanently delete a page from your website. 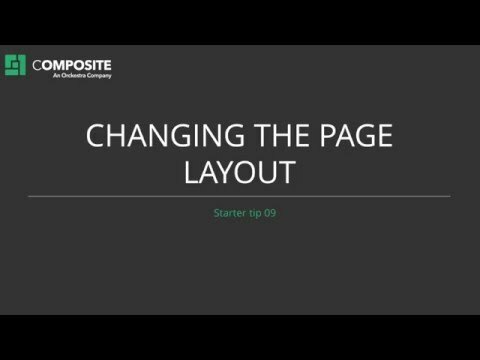 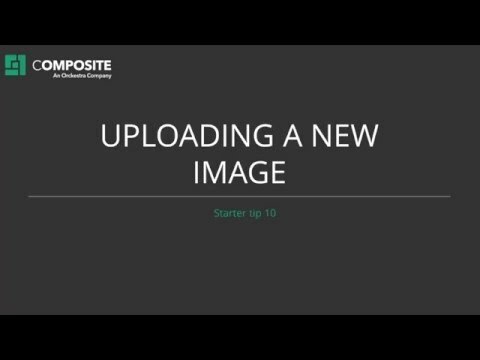 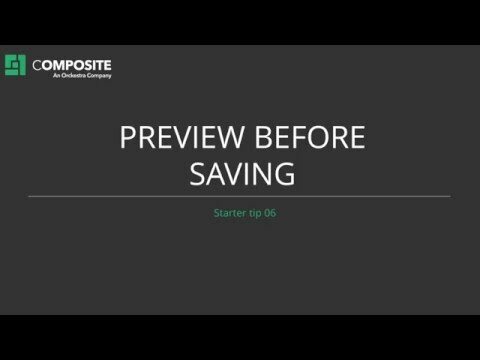 Watch how you can change the layout template of a page to change how it looks and what's shown around it.